This is a real photo of a pink lake. It’s a real lake in Senegal and is caused by cyanobacteria. For more information click the link below for the post that I got this from. 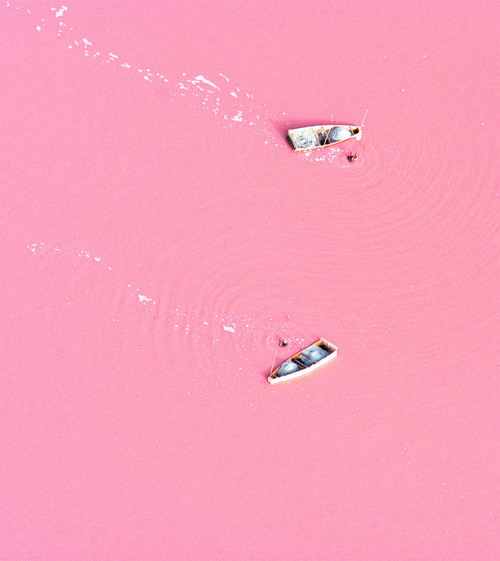 This entry was posted in Nature in it's Mysterious Ways and tagged Lac Rose, Lake Retba, Nature, Pink Lake, Senegal, TheGreenWolf, Water, weird. Bookmark the permalink.